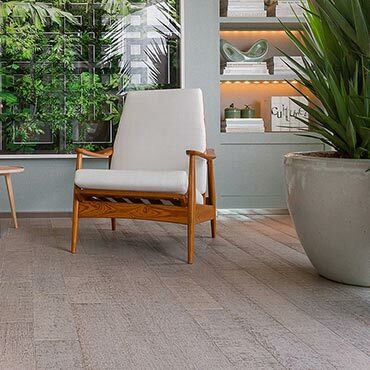 When it comes to products, we provide customers with one of the most diverse and powerful portfolios of floor covering products, including the world’s leading brands. 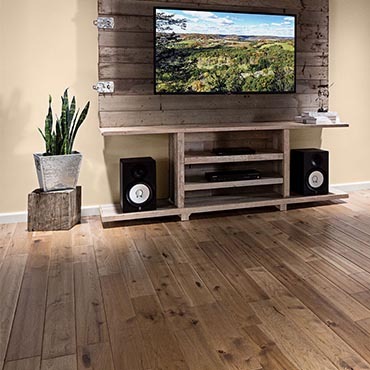 FrOwens’ state-of-the-art facilities are located in northern Wisconsin, in the heart of some of the best hardwood forests in North America. 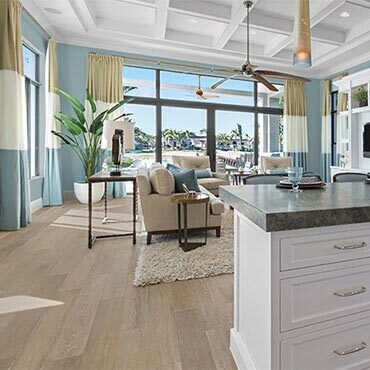 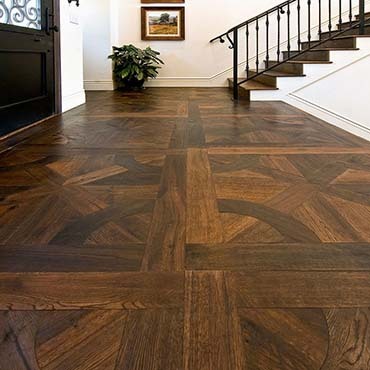 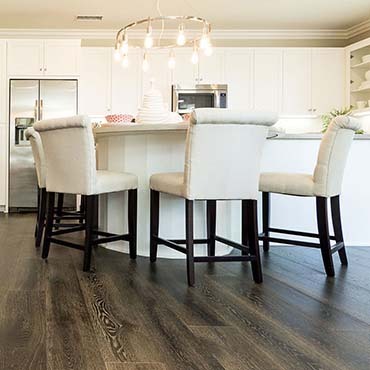 The natural oil used to finish Castle Combe oiled floors is not a surface coating but is designed to become part of the wood by penetrating, bonding with, and hardening the fibers of wood. 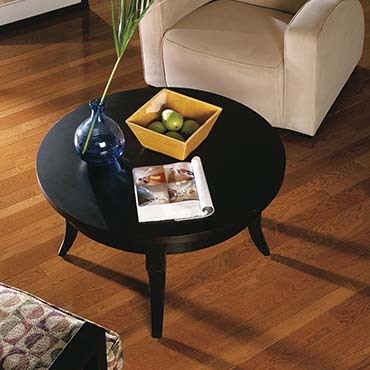 When wood is finished with natural oil, it may dent or scratch, but it can easily be repaired. 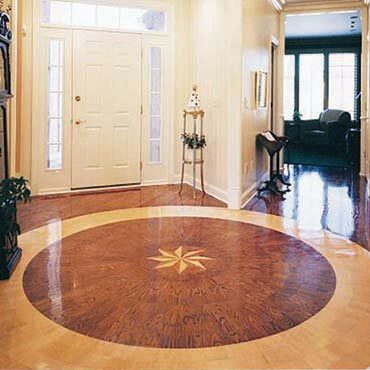 To bring your Castle Combe floor back to a fresh state, first, lightly sand the desired area of the floor, and apply a coat of Woca Refresher maintenance oil. 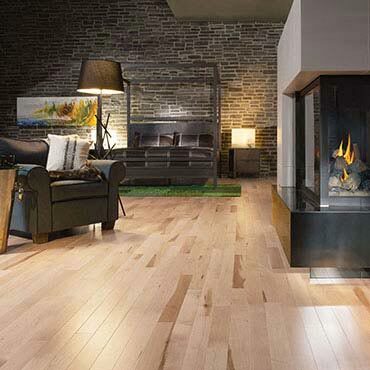 It is not necessary to treat the entire floor, only the affected area. 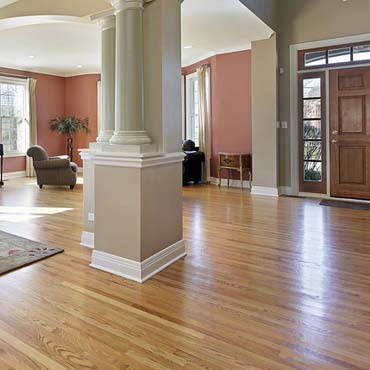 Typically, only spot sanding on extreme wear marks and scratches would be necessary, and a total wall-to-wall sanding is normally avoided. 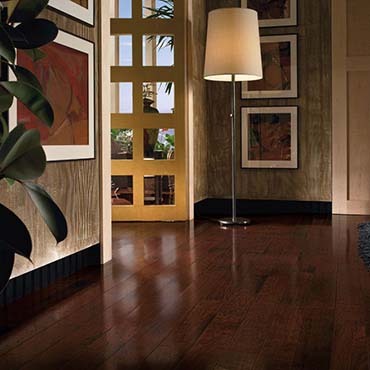 Combining the richness of natural wood with avant-garde manufacturing, Preverco hardwood floors lend a distinctive and refined touch to any decor. 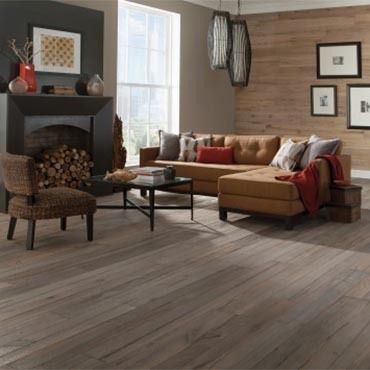 USFloors, based in Dalton, GA, is a manufacturer of Unique and Sustainable floors. 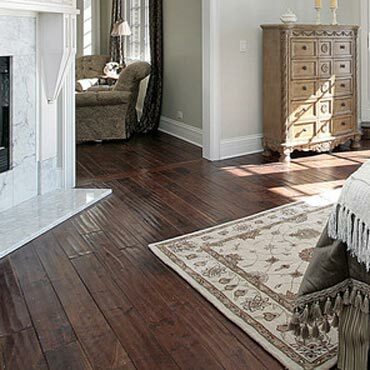 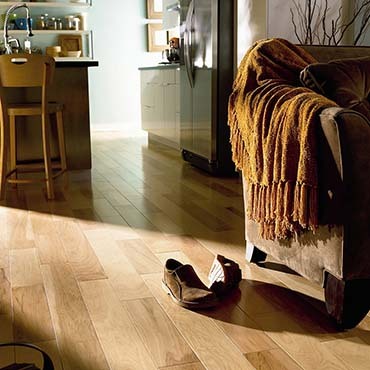 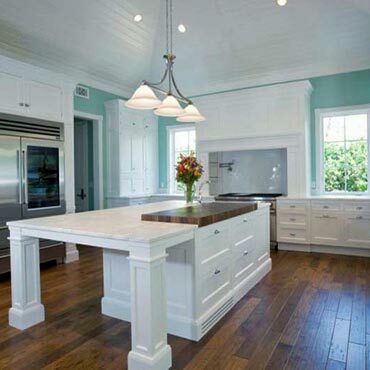 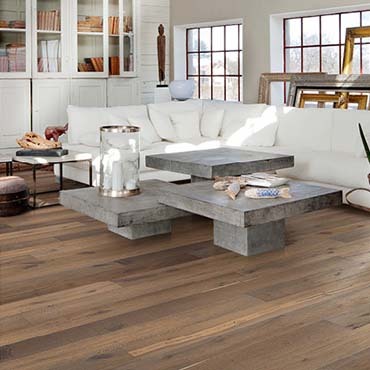 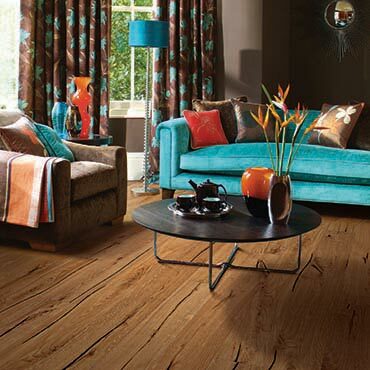 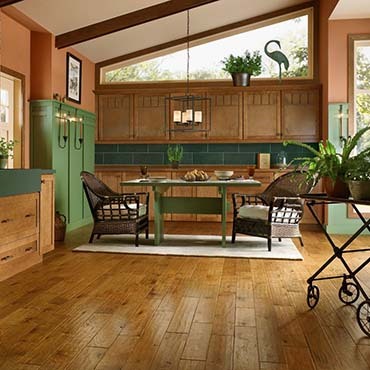 USFloors is the leading producer of sustainable, eco-friendly floors including cork, bamboo, and hardwood floors. 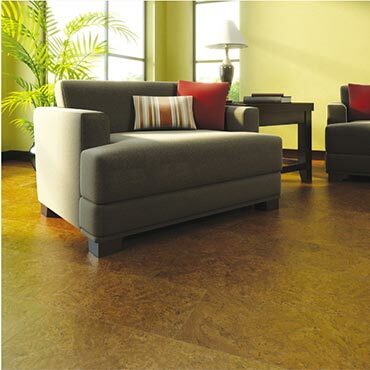 When standing or walking, cork absorbs impact and cushions the body better than other hard surfaces. 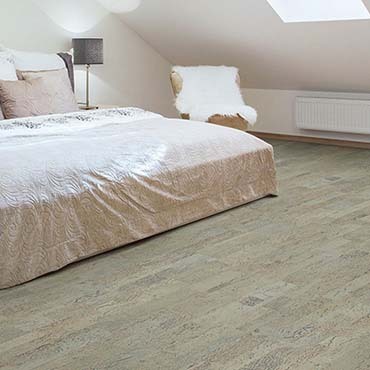 Cork’s sound and thermal insulation properties make for a quieter room and help reduce energy costs. 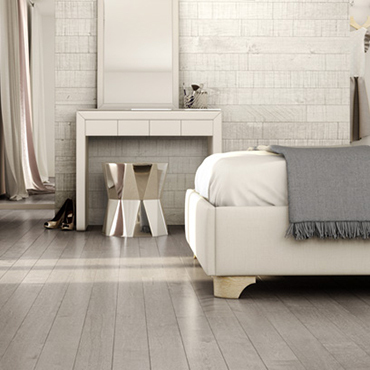 Extra resistance against dents, with a natural tendency to bounce back. 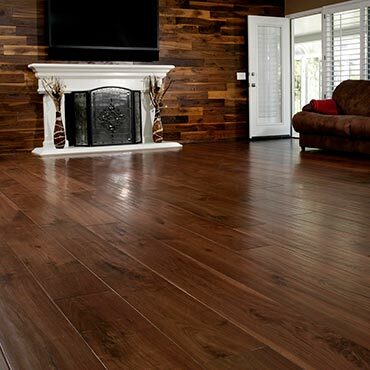 Requires no on site finishing. 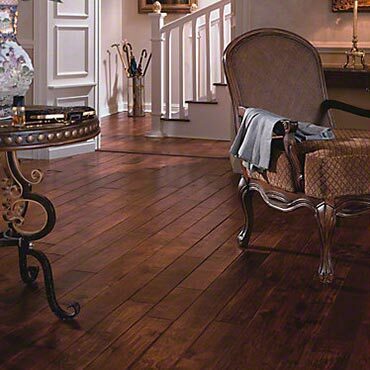 Durable factory applied ceramic or urethane finish protects floor during normal foot traffic. 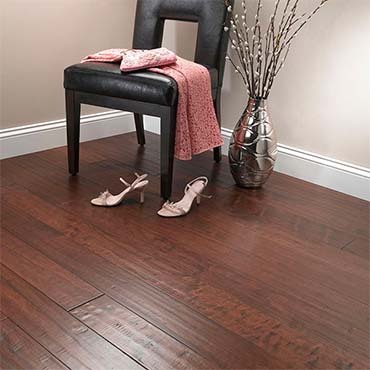 FERMA FLOORING is a manufacturer and national distributor of imported flooring. 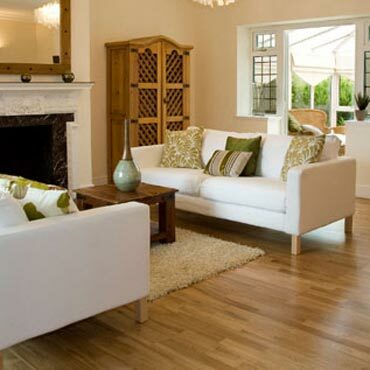 It was founded in the year of 2002, and has been in the business for 12 years. 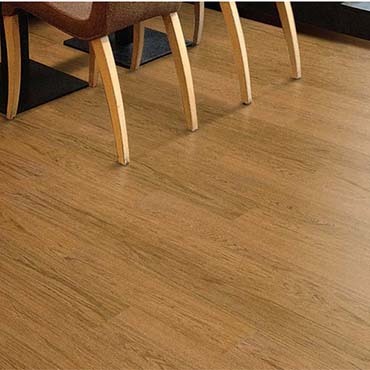 FERMA FLOORING primarily designs and sells all different type of flooring, including solid and engineered wood flooring, bamboo flooring, laminate flooring, luxury vinyl flooring and accessories (moldings, treads and raisers, adhesives and underlayment) under the brand name of FERMA and SAHARA TILE with outsourcing its production oversea. 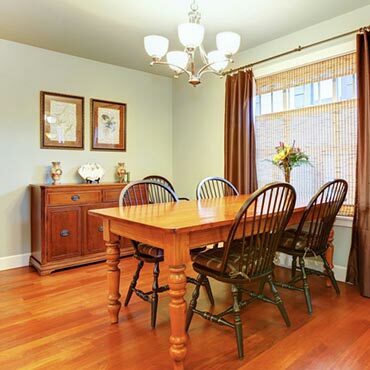 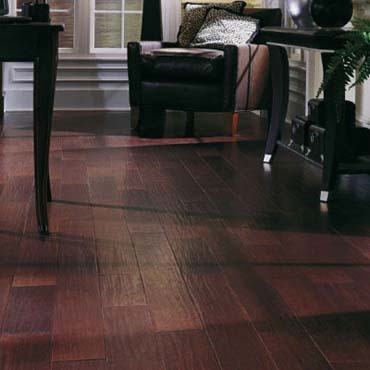 Rose City Hardwood we believe an educated consumer is our best customer.